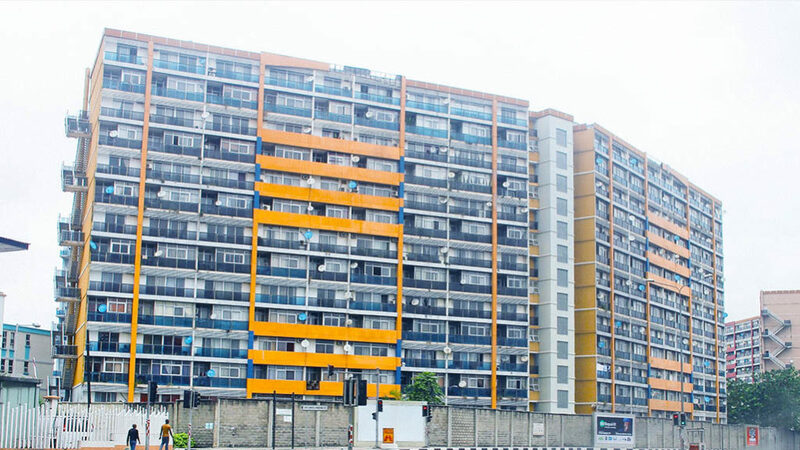 At about 1:15pm on Monday, February 18, 2019, we received report from our FM team at 1004 Estate, Victoria Island, Lagos, Nigeria, of a fire incident at one of the flats. Our Subsidiary, Alpha Mead Facilities Management & Services Ltd is the FM service provider to the estate. Thankfully, no life was lost, and no causality recorded. Preliminary investigation shows that the fire was as a result of a malfunctioning air conditioning unit in one of the flats. Nonetheless, our team of trained Facilities Managers and Technicians was able to contain the fire in record time. The team is also working with the fire service to conduct a detailed investigation. We will share the report of the investigation with the general public if there are new findings that can help forestall future occurrences in the society. With the increasing spate of fire incident in recent times, which the state fire service put at 1,270 in 2018 alone, we will like to use this medium to advise occupants of all types of Facilities and their FM providers take extra precautions; particularly around electrical appliances which our data shows account for more than 50% of fire incidents in homes and offices. In the meantime, we thank everyone who promptly alerted the statutory agencies of this incident on social media and other channels. We also thank the Lagos State and the Federal fire services for their usual prompt response. We assure everyone and all our customers of our unalloyed commitment to continued investment in training and capacity-building for our employees to be able to act as first responders in the prevention, protection and security of lives and property everywhere we operate. In over 12 years of operations across Africa, we have maintained an impressive record of zero fatality on all our sites. While we have experience cases of fire incidents due to various reasons, the professional response of our onsite personnel has prevented any of these cases from escalating into a crisis. This is a milestone we hold dear and will remain one of the ways we will continue to support our customers to make real difference in safety of lives and property, business continuity and environmental responsibilities. Well, said. Electrical appliances should be well monitored and adequate fire fighting arrangements should be made e.g. smoke alarms, fire extinguishers. Circuit breakers, AVR and stabilizers are also effective ways to prevent electrical fires.